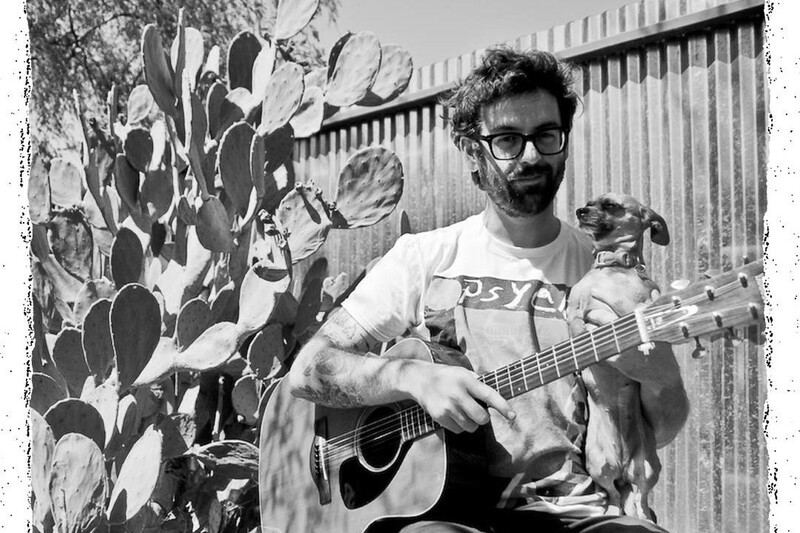 Singer-Songwriter Sean Bonnette of AJJ have been announced to play 77 Montreal this July. 77 Montreal is a one day punk festival happening on July 27th, 2018 at Parc Jean-Drapeau in Montreal, Canada. AFI, Rise Against, Suicidal Tendencies, Me First And The Gimme Gimmes and much more is set to play the event.